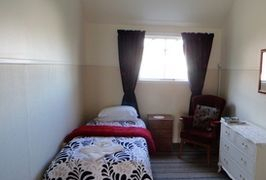 All prices are per room per night year round unless otherwise stated. 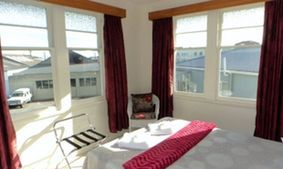 Stay 7 nights or longer and receive a 15% discount. Rates for long term stays (28 days or more) available by discussion, please contact us. Please note we do not currently have EFTPOS. 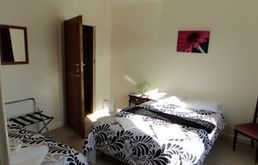 Triple (family) room, shared bathroom facilities.